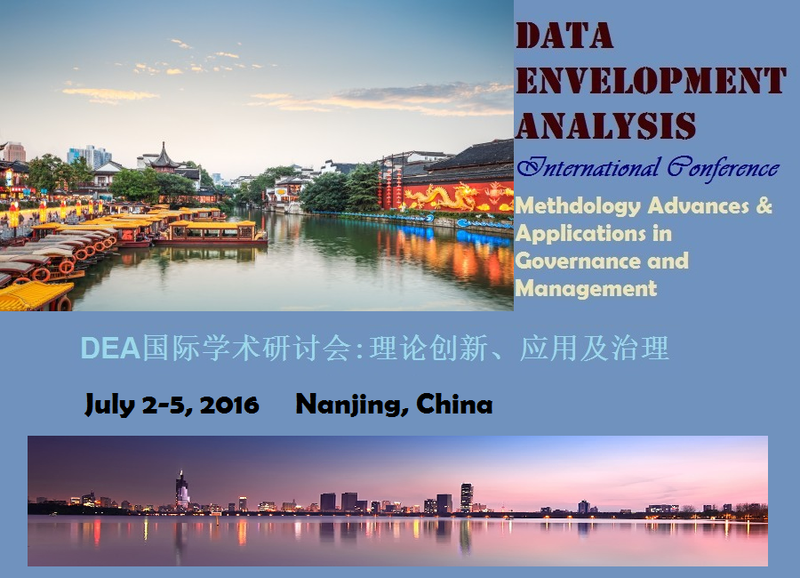 We started the DEAIC - Data Envelopment Analysis International Conference in the summer of 2016. 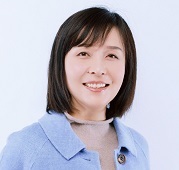 The main objective of DEAIC is to position DEA as a data-oriented data science tool for productivity analytics, benchmarking, performance evaluation, and developing composite indexes, among other new uses, in addition to the traditional uses such as, production efficiency and productivity measurement. We seek new DEA developments that are tailored for big data research and data analytics. 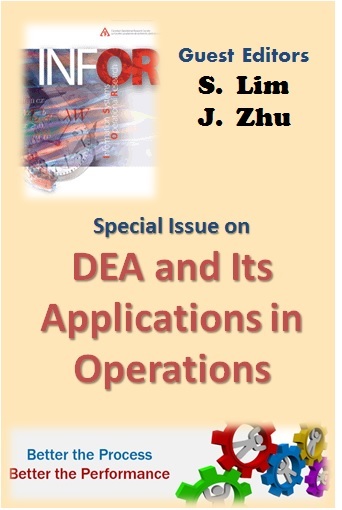 DEA is a Data Science tool. We know DEA stands for Data Envelopment Analysis. As OR/MS is moving into the area of Operations Analytics, our DEA is evolving into Data Envelopment Analytics. 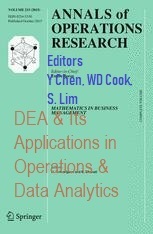 For example, a number of DEA special issues have featured DEA and Data Analytics. 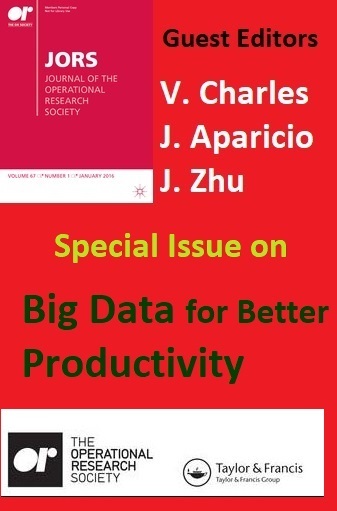 While our research still bears the wonderful name of DEA, researcher and scholars around the global have already recognized its new power in the era of big data research. Our conferences (DEAIC) intend to lead the efforts to showcase and push the research frontier of new DEA. 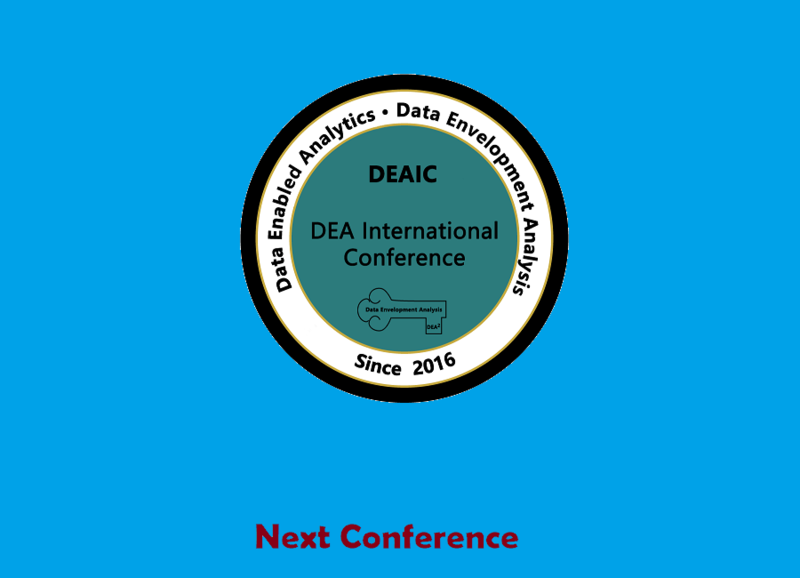 DEAIC is a series of Data Envelopment Analysis International Conferences. Data envelopment analysis (DEA) as a performance evaluation and benchmarking methodology has received increasing attention worldwide in the past several decades. Parallel to the methodological developments of DEA, scholars have applied DEA to diverse fields, e.g. 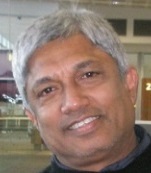 agriculture, health care, financial sectors, energy and environment. DEAIC2016 welcomed more than 180 scholars and experts around the world to share their latest research work in DEA methodology and applications, explore and discuss the challenges DEA is facing. The conference theme is DEA methodology advances and novel applications in governance and management. 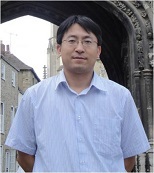 The conference was held in Nanjing Audit University, Nanjing, China. Please visit the conference website for details. 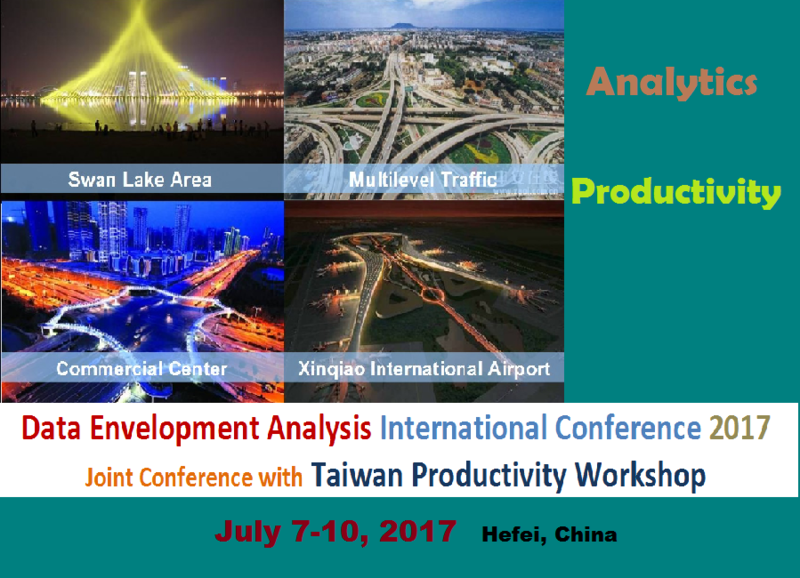 The joint Data Envelopment Analysis International Conference 2017 (DEAIC2017) and Taiwan Productivity Workshop will be held July 7-10, 2017 in the famous historical city Hefei, China. 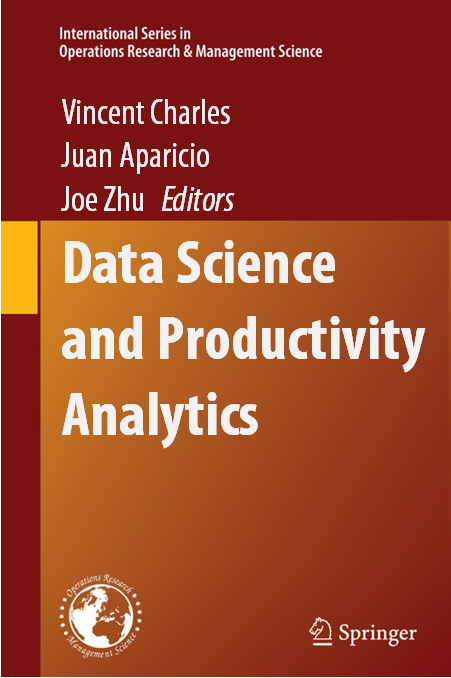 You are cordially invited to submit abstracts related to the theory and practice of DEA and SFA, and other relevant performance evaluation tools within the conference theme of “DEA and Analytics and Productivity”. We also seek contributions that can provide valuable insights and implications to the practice of DEA and SFA for productivity management, performance evaluation and benchmarking. 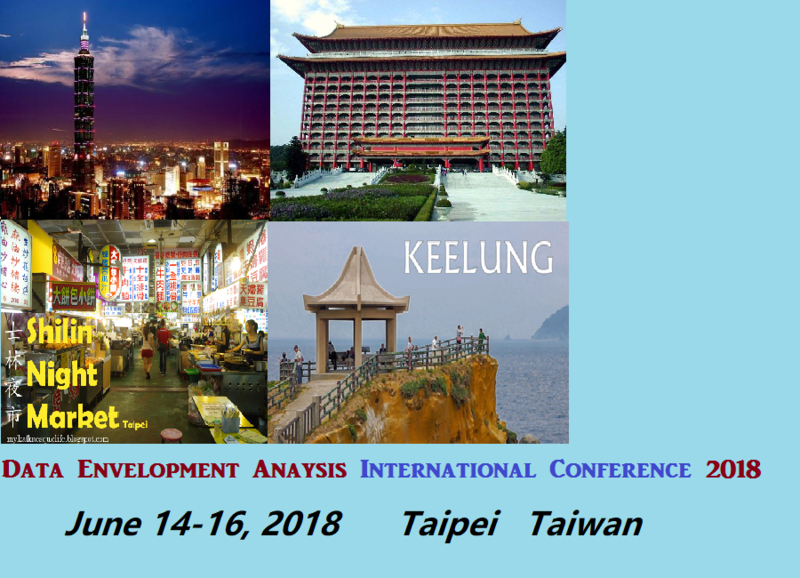 Data Envelopment Analysis International Conference 2018 (DEAIC2018) is held during June 14-16, 2018 in Taipei, a modern metropolis, Taiwan. 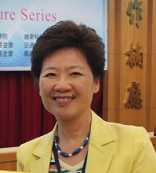 The DEAIC2018 is hosted by National Taiwan Ocean University and Ming Chuan University. This DEAIC precedes the International INFORMS Conference June 17-20, Taipei, Taiwan. 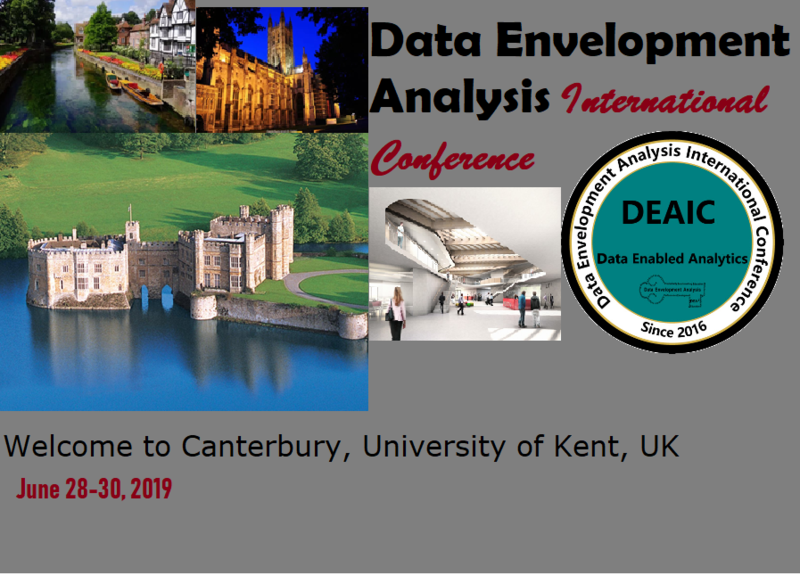 Data Envelopment Analysis International Conference 2019 (DEAIC2019) will be held during June 28-30, 2019 in Canterbury, UK. 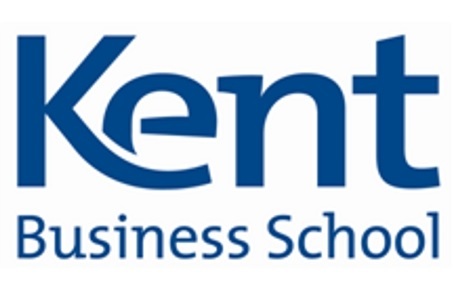 The conference is hosted by the University of Kent. You are cordially invited to submit abstracts related to the theory and practice of DEA and related area, and other relevant performance evaluation tools within the conference theme. We also seek contributions that can provide valuable insights and implications to the practice of DEA for productivity management, performance evaluation and benchmarking. 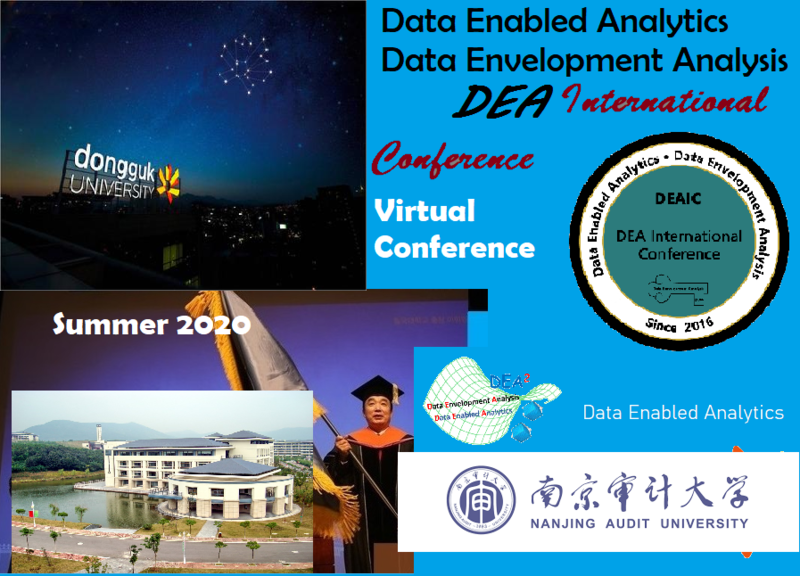 Data Envelopment Analysis International Conference 2020 (DEAIC2020) will be held during June 27-29, 2020 in Seoul, Korea. The conference is hosted by the Donggok University. You are cordially invited to submit abstracts related to the theory and practice of data-oriented DEA and related areas, and other relevant performance evaluation tools within the conference theme. We also seek contributions that can provide valuable insights and implications to the practice of DEA. 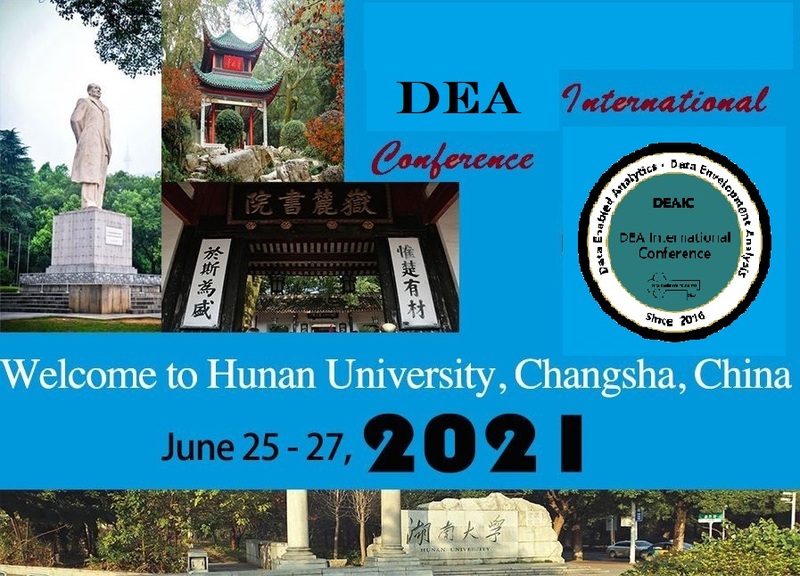 Data Envelopment Analysis International Conference 2021 (DEAIC2021) will be held during June 25-27, 2021 in Changsha, Hunan, China. 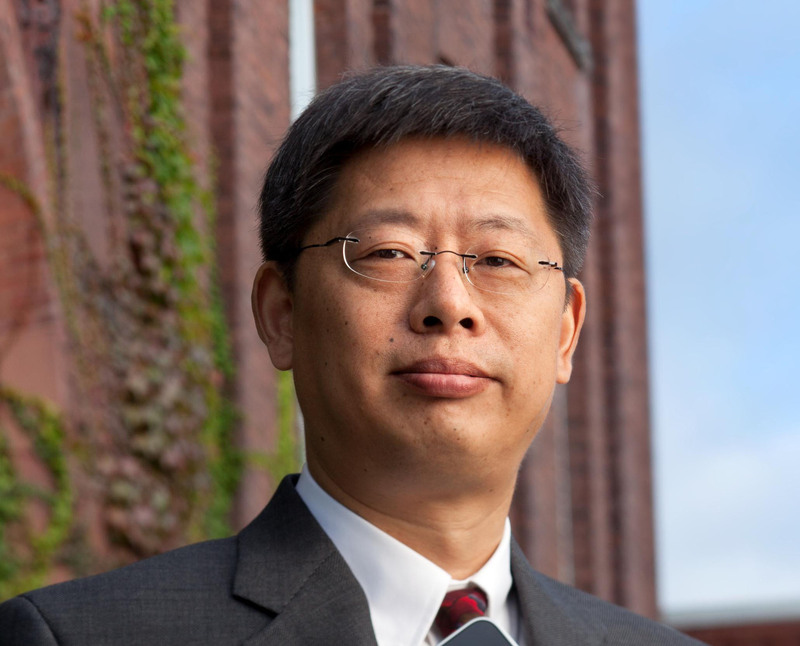 The conference is hosted by the Hunan University. You are cordially invited to submit abstracts related to the theory and practice of data-oriented DEA and related areas, and other relevant performance evaluation tools within the conference theme. We also seek contributions that can provide valuable insights and implications to the practice of DEA. Interested in hosting a conference? Please contact DEAIC.org at deaic.org@gmail.com.